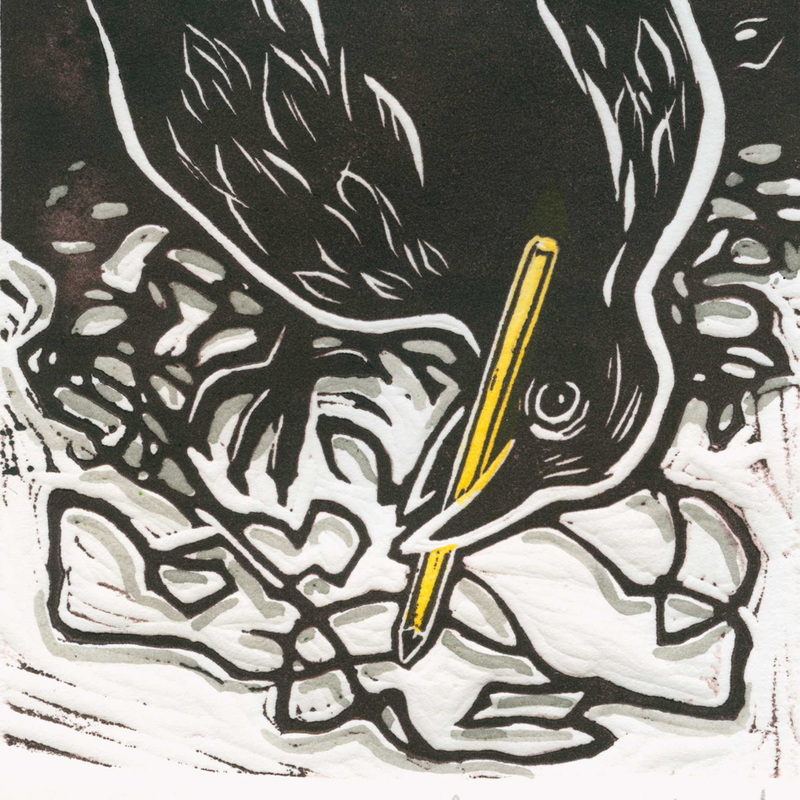 “The Artist” features a playful crow who found a discarded pencil. It’s a charming image that would be perfect for any gift. “The Artist” is an original linoleum created and hand pulled in my studio on heavy weight Stonehenge printmaking paper. Each is hand painted with lightfast inks.